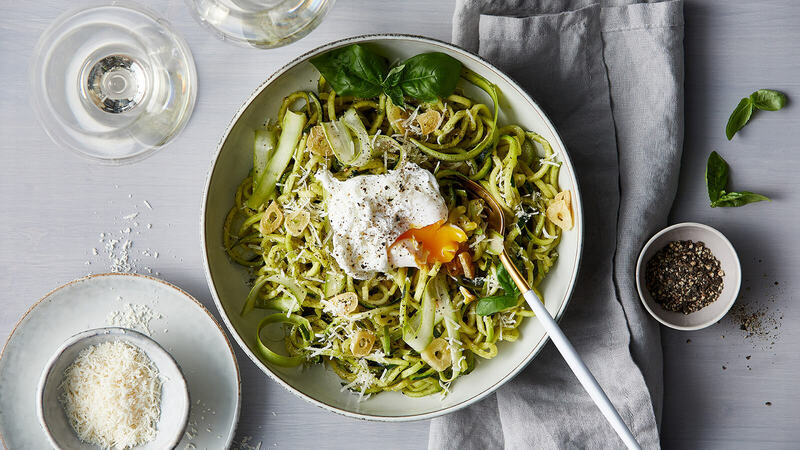 Our favorite breakfast, lunch and dinner ideas for busy schedules. Make back-to-school season cool again. The dog days of summer are coming to a close and it’s time to send the kids back to school. 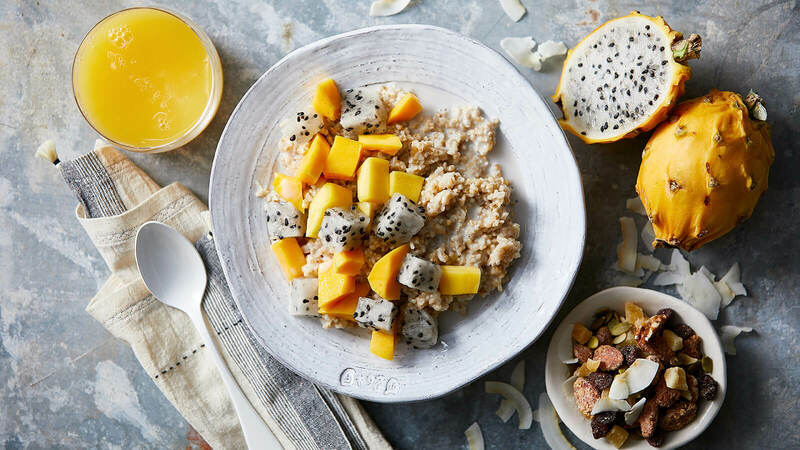 This time of year can be busy—luckily, we have everything you need for wholesome breakfasts, revamped school (and office) lunches, quick weeknight meals and everything in between! We love oatmeal. It’s heart-healthy and full of fiber, so it keeps you full and energized. It’s also simple to make on busy mornings—and simply delicious when you use the right ingredients. 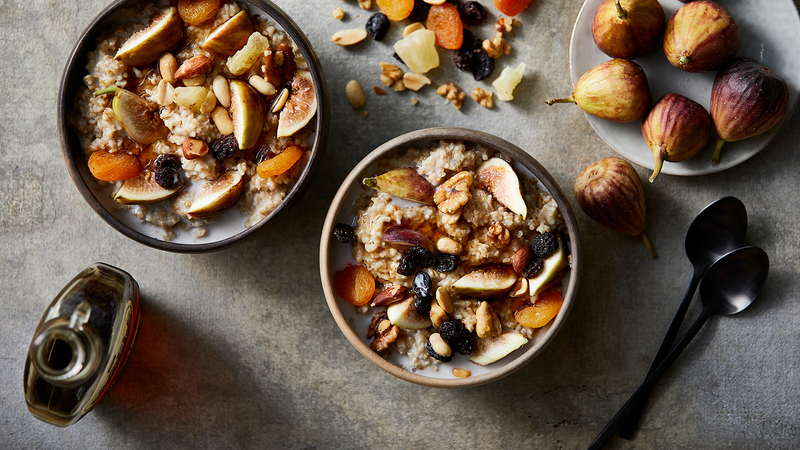 Here are some of our favorite creative flavor combinations for cooked oats. Mix in banana slices, a sprinkle or two of cinnamon and a drizzle of honey (if you’re looking for something unique, try our new Bloom Avocado Raw Honey), then top with our new Coffee Crunch Coconola—a delicious organic, grain-free, coconut-based granola made with Fair Trade coffee and a mix of hazelnuts, pecans and pumpkin seeds that can be found in our bulk department. Stir in a bit of honey or maple syrup and some freshly chopped figs, then top with our new Fiber First Snack Mix from our bulk department. This wholesome blend features dates, raisins, Turkish apricots, pineapple, unsalted roasted almonds, peanuts and walnuts. Mix in two of our seasonal tropical fruits: fresh golden dragon fruit and mango. Top with our new Third Coast Snack Mix from the bulk department. This mix is made with coconut orange peel almonds, crunchy nuts and seeds. 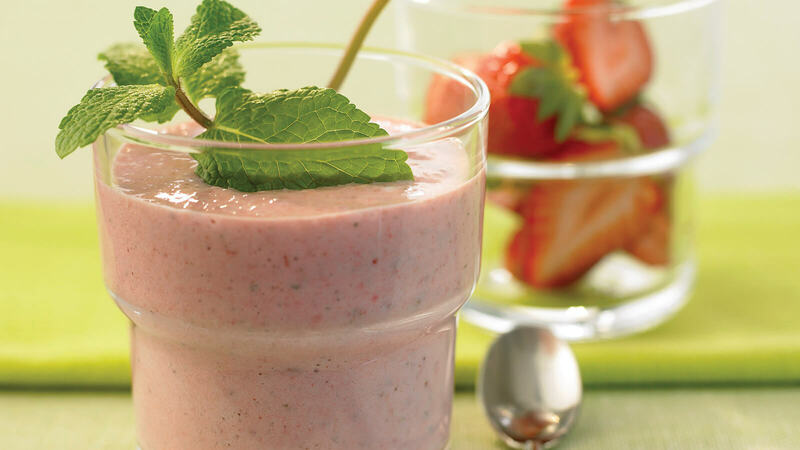 For a quick, easy way to nourish yourself on-the-go, opt for a good smoothie. You can easily customize it to fit your lifestyle—whether you want to enjoy more fruits and vegetables or are craving the rich, chocolatey flavor of cacao. One of our favorite ways to enjoy smoothies is in a bowl with the added crunch of grains, nuts or whole fruit. 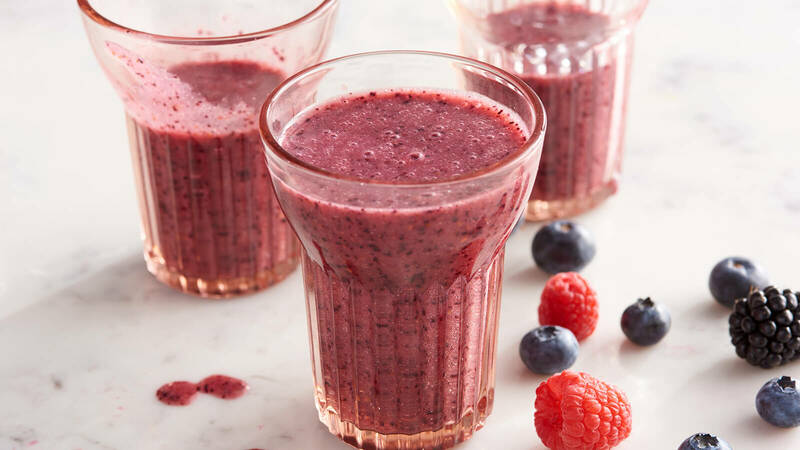 Click here for more tips on how to make smoothies like a pro. 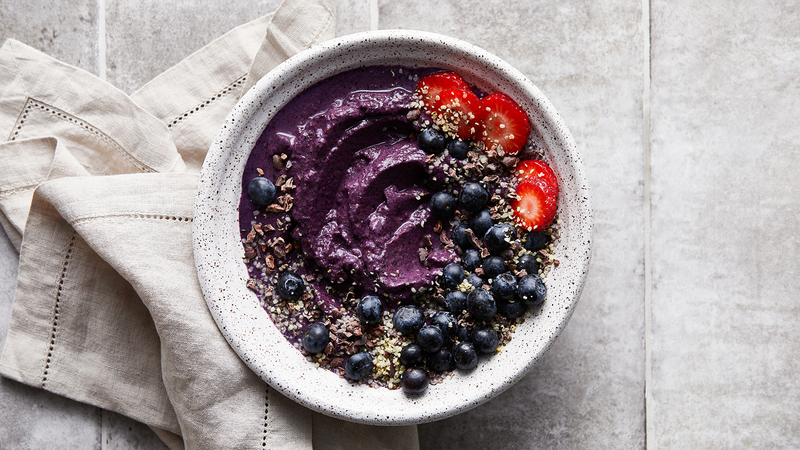 Here are some of our go-to smoothie recipes—from classic fruit, to a blueberry cauliflower smoothie bowl (trust us, it’s delicious) to a super-refreshing strawberry mint sensation. 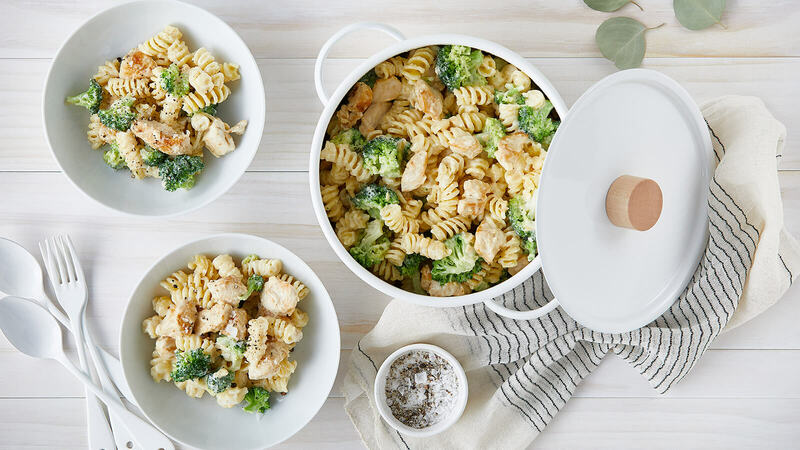 Whether you’re packing lunch for kids, whipping up something to bring to the office or both, it’s time to step up your lunch game. Don’t worry—we can help! Grain bowls are a great option for healthy, easy lunches. 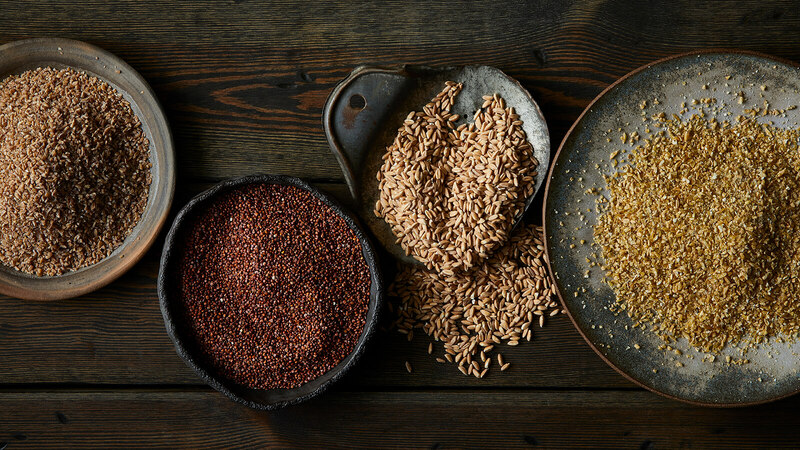 Just make a big batch of grains over the weekend (we’ ve listed some of our favorites below), then portion them out and add your favorite protein, vegetables and a sauce or vinaigrette. Simply swap out ingredients when you’re ready to mix things up. Not sure where to start? Read on for inspiration! Freekeh: Made from durum wheat, this grain’s flavor is similar to bulgur, but has a hint of smokiness to it. 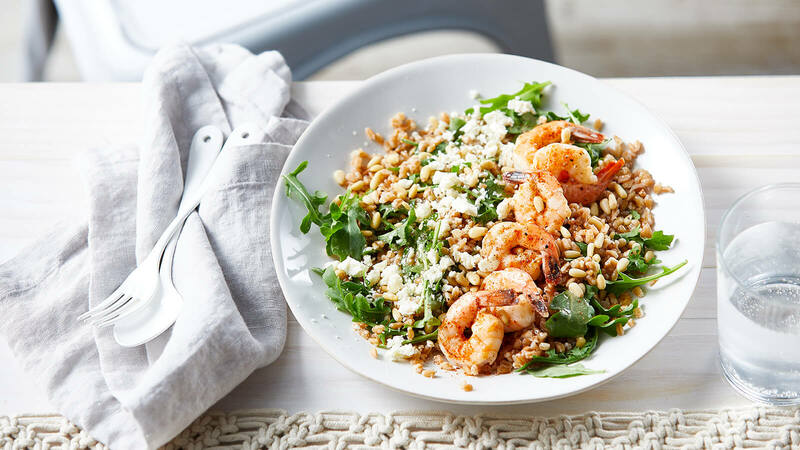 Freekeh is low in fat and full of fiber, protein, iron, calcium, zinc and prebiotics. Quinoa: This gluten-free seed (technically not a grain) is a protein powerhouse and is also a complete protein, stocked with amino acids. Quinoa is fluffy in texture and has a pleasant, earthy flavor. Just make sure you rinse it first—the seeds have a natural coating that can taste soapy or bitter. Farro: This ancient wheat grain dates back to the Roman Empire! Chewy in texture and mild in flavor, with a subtle nutty taste, it’s high in fiber, protein, iron and magnesium. Bulgur: If you’ve eaten tabbouleh, you’ve had bulgur. Popular in Middle Eastern cuisine, this low-fat wheat is a small grain with a mild, slightly nutty flavor and chewy texture. Bulgur is an excellent source of antioxidants, minerals, fiber, minerals, phytonutrients and vitamins! 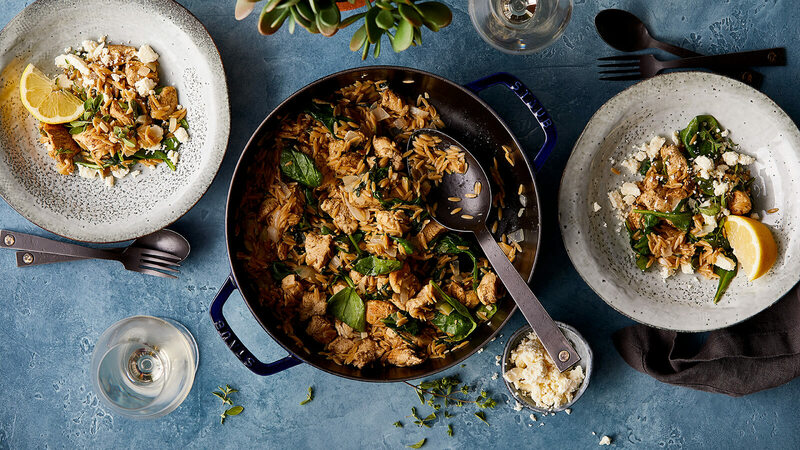 You can also use couscous, orzo or rice! 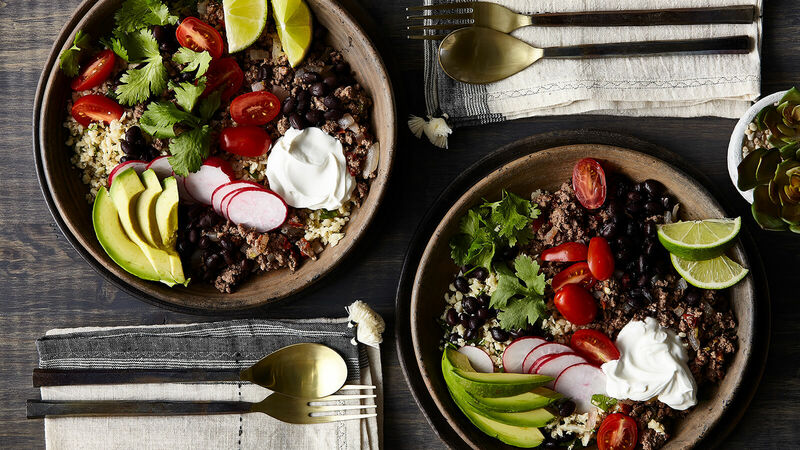 Grain bowls are all the rage—and for good reason! They’re nutritious, customizable and never boring. 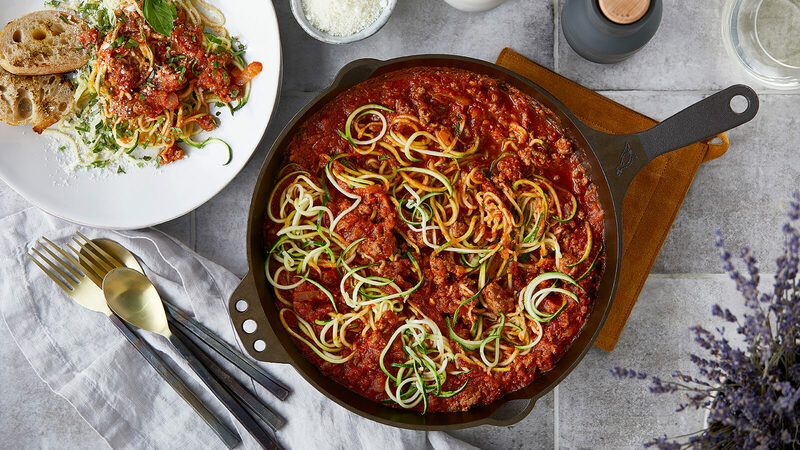 They’re also easy to mix up for unique, nourishing meals throughout the week. Eating your grain bowl on-the-go? Simplify the serving process by separating out your warm and cold ingredients. Start with a bed of grains in a heat-proof container, followed by your beans, lentils and/or meat (unless you’re using a hardboiled egg). If you’re incorporating roasted veggies, add those in, too. In a separate container, add your cold ingredients and toppings (i.e. fresh greens, nuts, seeds and herbs). Finally, keep your dressing in a small jar to prevent any of your ingredients from getting soggy. When you’re ready to eat, heat your warm items, add your cold items and toppings, drizzle with dressing and enjoy! 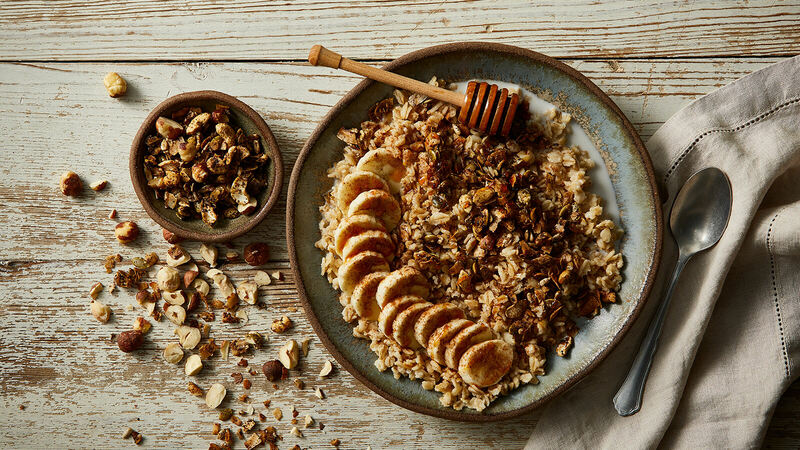 Here are three of our favorite ingredient combinations for grain bowls—perfect for easy meals at home or lunch on-the-go. 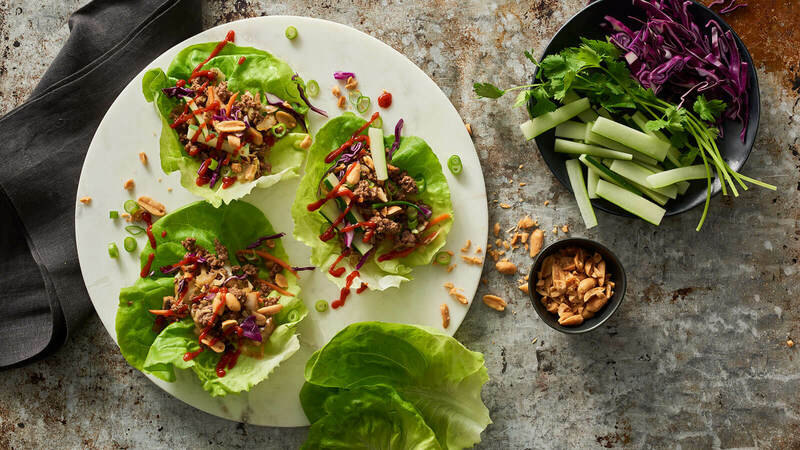 Swap out those predictable lunchbox ingredients for something deliciously different. 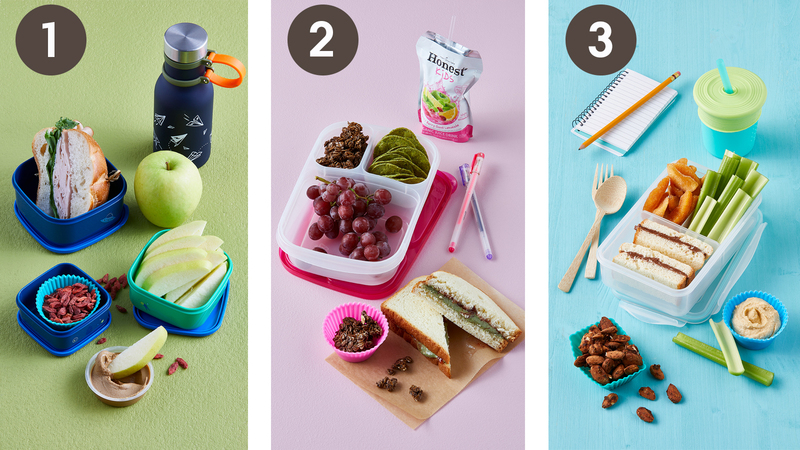 Whether it’s a refreshing Lemonade Apple, a healthier chip, a tasty new nut butter or jam, these packable eats are easy to love—and sure to make your kid’s lunchbox the envy of the cafeteria! Lunchbox 1: Try a honey roasted turkey sandwich made with our new antibiotic, hormone and steroid-free deli meat. Add in a crisp, tart Lemonade Apple, which pairs perfectly with our new Sunbutter Sunflower Seed Dip Cups. Finally, add some color to your lunch with our vibrant, wholesome Organic Dried Goji Berries. Lunchbox 2: Pair flavorful, seedless grapes with the ultimate PB&J—crafted using our new 88 Acres Pumpkin Seed Butter and Fiordifrutta Organic Fruit Spread by Rigoni di Asiago, which is naturally sweetened with apple juice. Round out the meal with The Better Chip Spinach and Kale Chips along with some sweet and satisfying Chocolate Almond Granola Clusters. Lunchbox 3: For another delectable alternative to PB&J, make a sandwich with our new Nocciolata Organic Dairy Free Hazelnut & Cocoa Spread by Rigoni di Asiago. Add a scrumptious side of Fuji Cinnamon Apple Wedges along with Organic Sprouted Pizzalmonds from our bulk department (they taste like pizza, so your kid will love them—and they’re better for you, too). If you’re looking for another easy school snack, you can’t go wrong with fresh celery and hummus or fresh ground almond butter or peanut butter. Busy week? 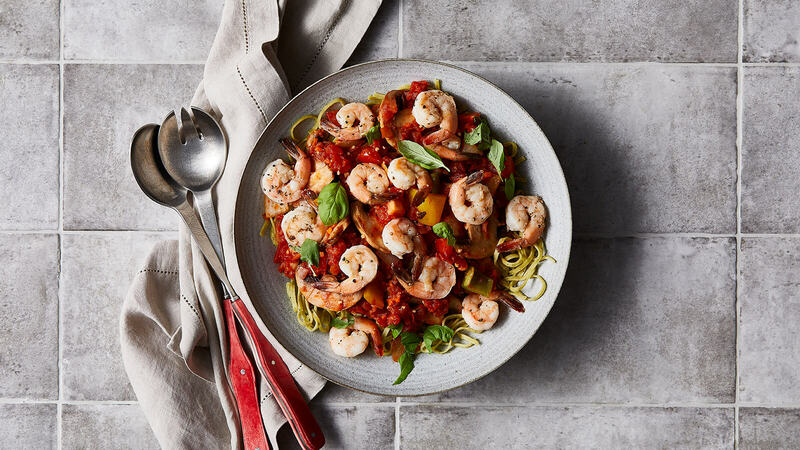 Keep things simple with quick, tasty dinner recipes your whole family will love! You can whip them up in half an hour or less and keep cleanup to a minimum. 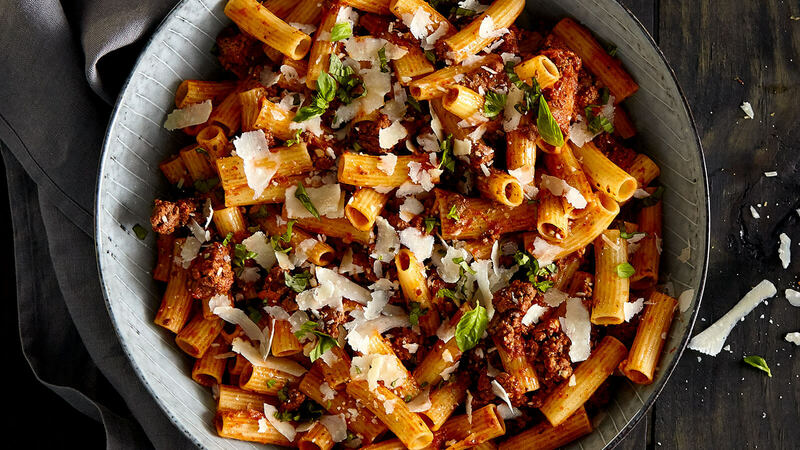 Reasons why you should bookmark these recipes ASAP: First, they’re delicious. 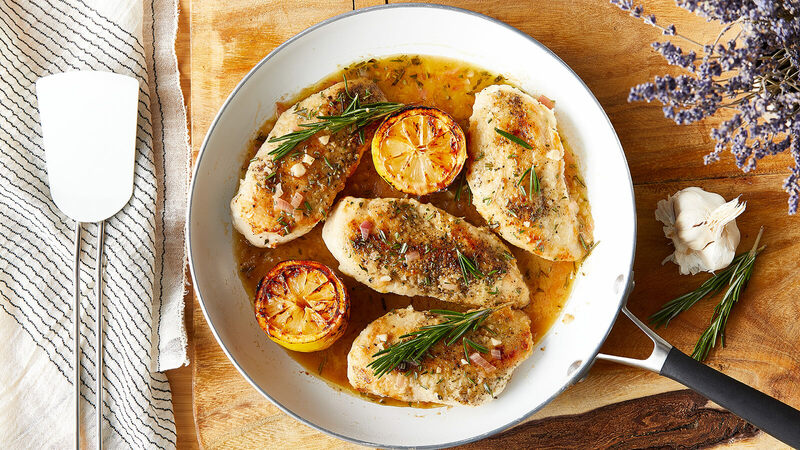 Second, they feature premium ingredients like our fresh-ground chuck and all-natural chicken breasts, which are just $2.99/lb on Tuesdays (find more Chuck & Chicken recipes here). Last, but certainly not least, they’re fast and super-simple. What more could you want?